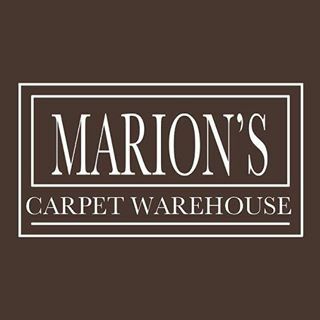 Marion’s Carpet Warehouse provides area homeowners and businesses with high-quality, affordable carpet and flooring solutions. The team makes shopping for floors easy with their extensive flooring catalog including carpet, hardwoods, sheet vinyl, laminates, and area rugs. Wilsonville Carpet and Tile is a locally owned and operated floor covering and remodeling company. We have been serving Wilsonville and local communities for OVER 30 years. Our skilled, in-house craftsmen have remodeled over 350 homes in the local community. We are a fully licensed general contractor, CCB#110413. We have thousands of material samples for you to select from in our spacious showroom and have a designer on staff who can help create the perfect look for your bathroom, kitchen, or any type of flooring or counter-tops your home may need. We also give back to our community, we have helped build over 60 Habitat for Humanity homes in the Metro area as well as proudly supporting local Kiwanis, Rotary, Friends of the Library, and Providence Center for Cancer Research. Wong’s Building Supply is a home improvement company specializing in factory direct wholesale and retail sales and installation of quality cabinets, stone countertops, tile and flooring in the Portland metro for the last decade-plus. Let us be your “go to” resource to renovate your commercial project and your forever home.